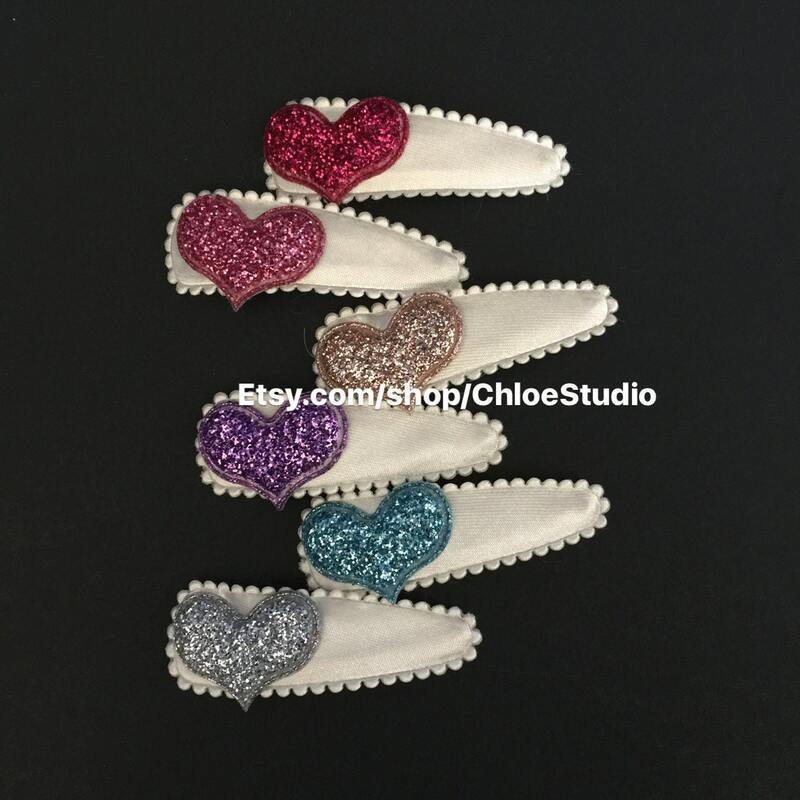 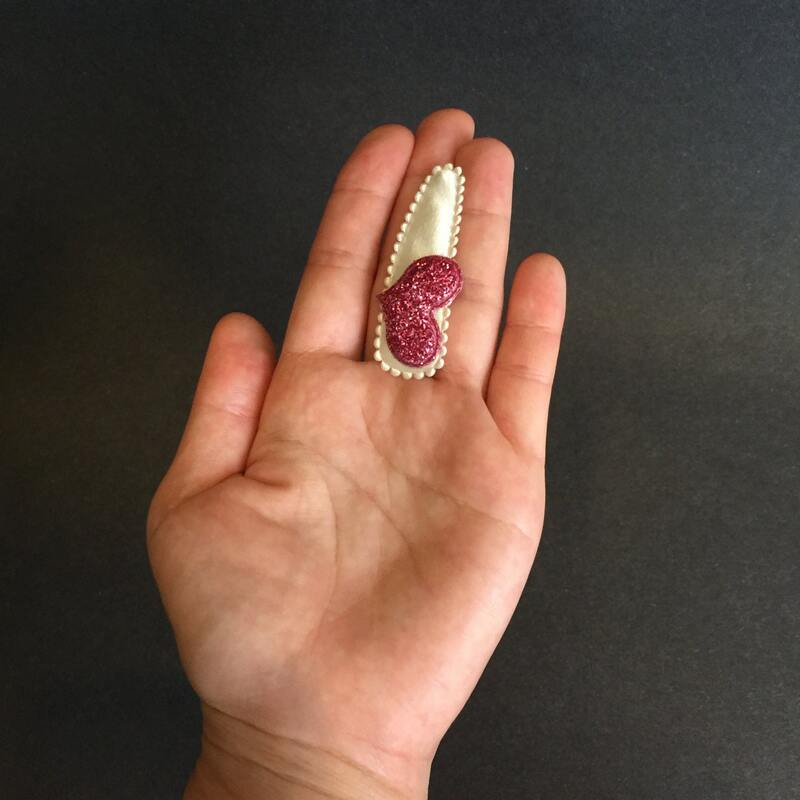 Super cute glitter heart hair clip is good for daily wear and also special occasions! 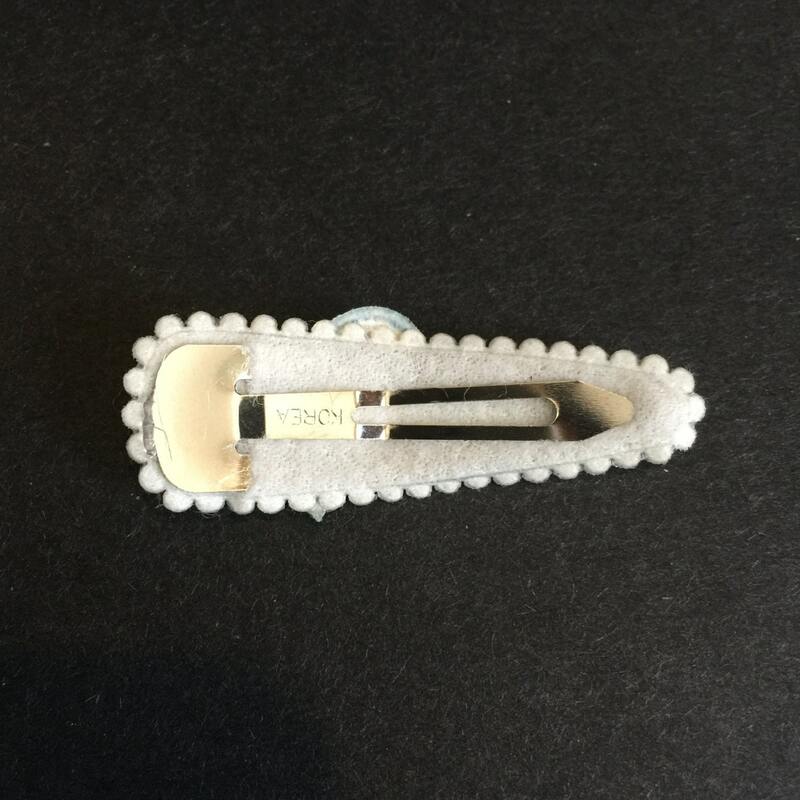 These are fabulous clips that hold the tiniest amount of hair. 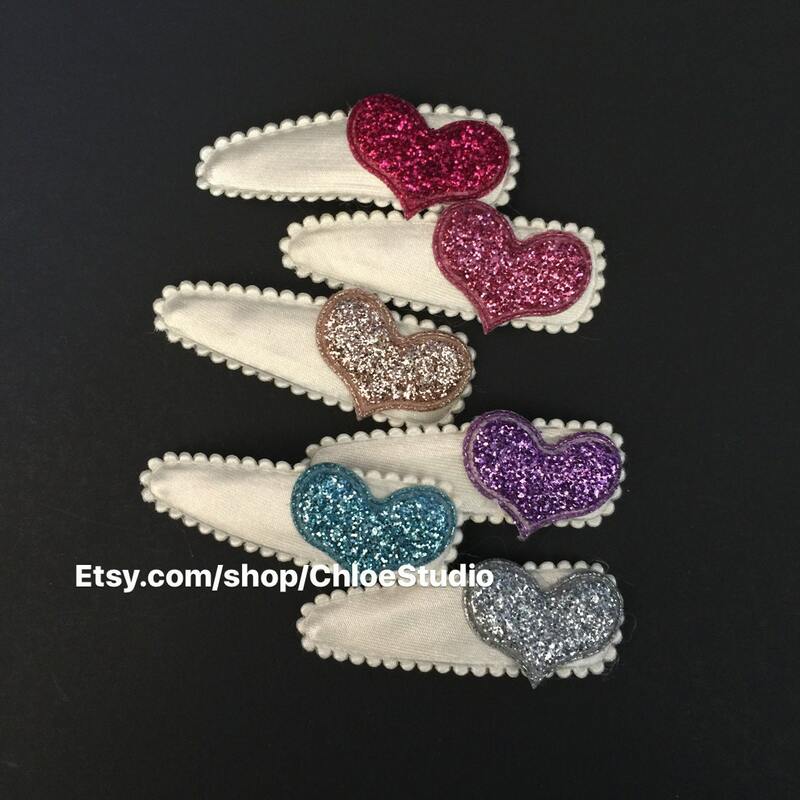 :) This is a unique hair snap clip made of highest quality materials.